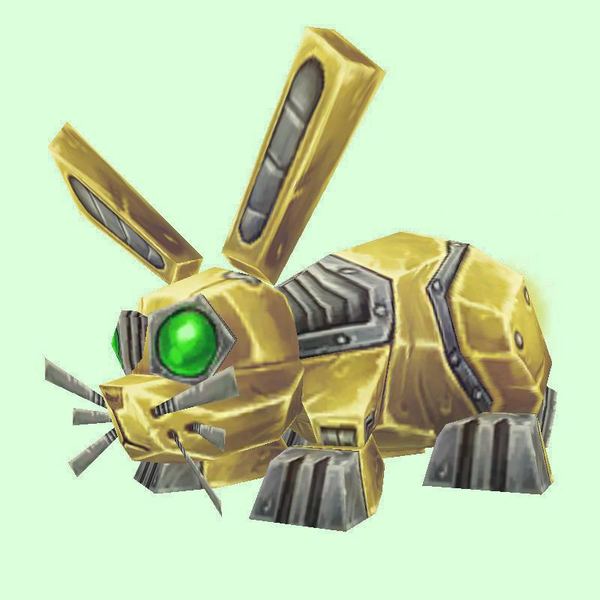 Gnome hunters start with this pet at level 1. On the south side of Crushcog's Arsenal. We're not yet sure of the minimum level required to tame this one! Part of an Alliance quest phase. Friendly.